As part of this year's Open House London, the capital's largest architecture festival, we are opening a selection of our buildings and our Practice for the public to visit. 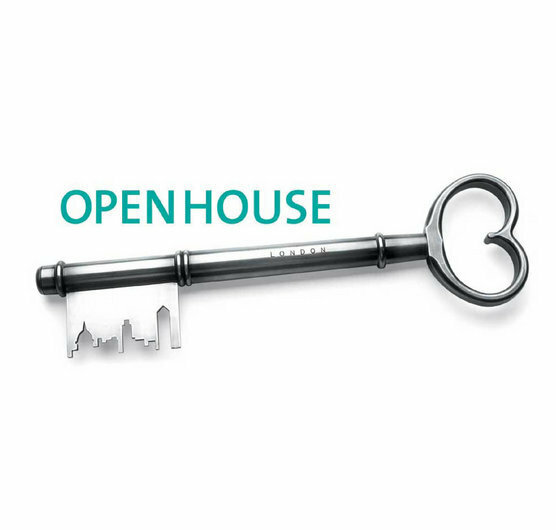 Haberdashers' Hall in the City of London and Portcullis House at Westminster will be open on Saturday, 10am until 5pm and our Practice in Marylebone will be open on Saturday from 1pm until 3pm. The National Tennis Centre in Roehampton will be open for the first time at Open House on Saturday and Sunday between 10am and 3pm.